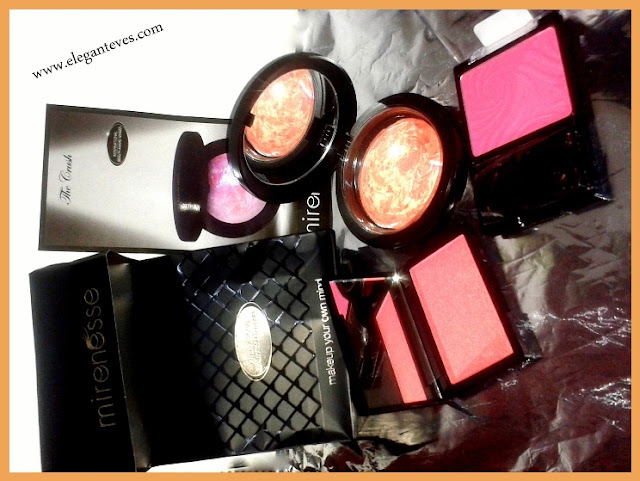 I had chosen three uber gorgeous blushes- Wet n Wild blush in Heather Pink, Sleek Makeup's blush in Rose Gold and Mirenesse mineral blush in Carrara Coral. 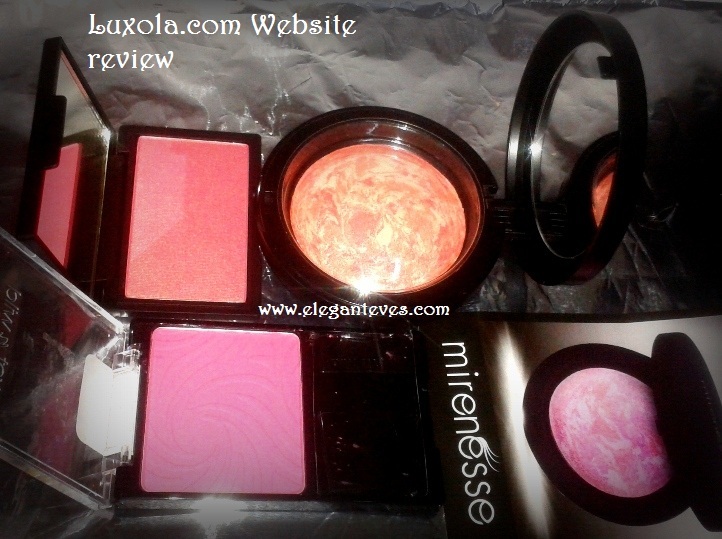 I shall be reviewing these gorgeousness in my following posts. Don't they look DROOLWORTHY?? 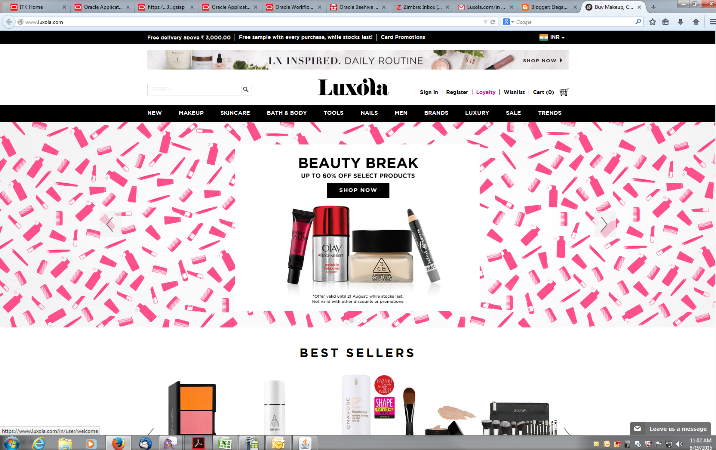 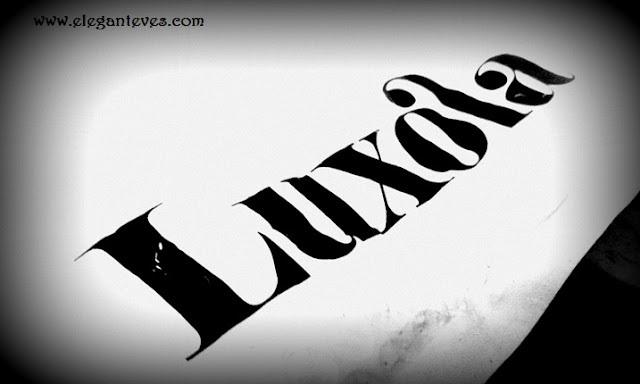 Now time for a treat for you gals :) Luxola is also giving the readers of Elegant Eves a 25% off on your first order! 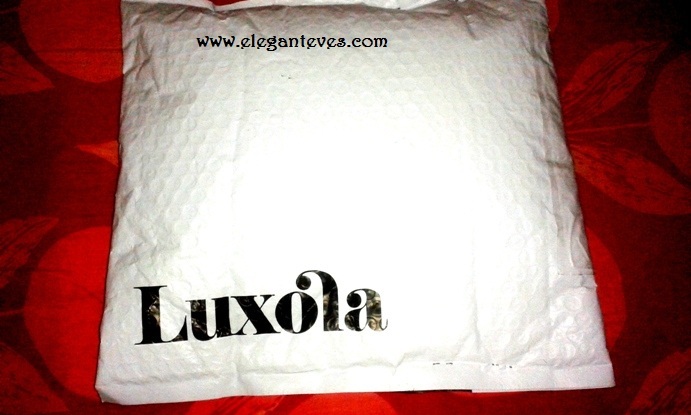 :D Just use the code: BLX-ELEGANTEVES while checking out from the site.